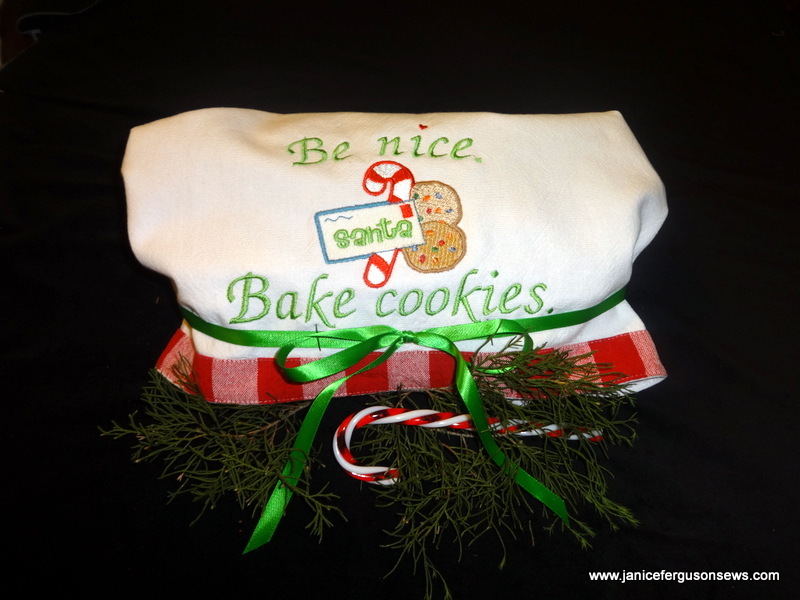 This project and a detailed tutorial are posted here at Brother’s blog, Stitching Sewcial. 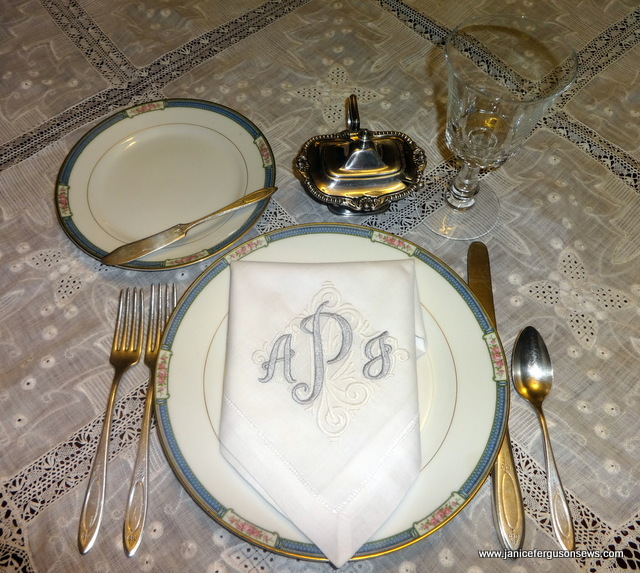 I loved embroidering this elegant set of table linens for Brother’s blog, Stitching Sewcial. Aside from the sewing details in the tutorial posted there, many “back stories” go with it that I just have to share with you. First, I have loved these designs since I first saw them on my Dream Machine. Like the design used on the quilted bed footwarmer, I was so eager to find the perfect project for them. Then….I did! THE LINENS BACK STORY #1: BARGAIN!! One day I came across this single gorgeous linen set in the clearance section. 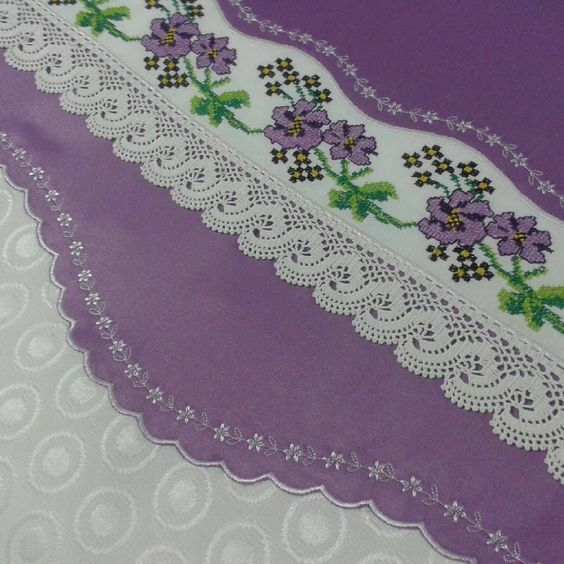 The price was an enormous bargain, $15.99 for the 60 x 102″ white tablecloth with a hemstitched gray border! 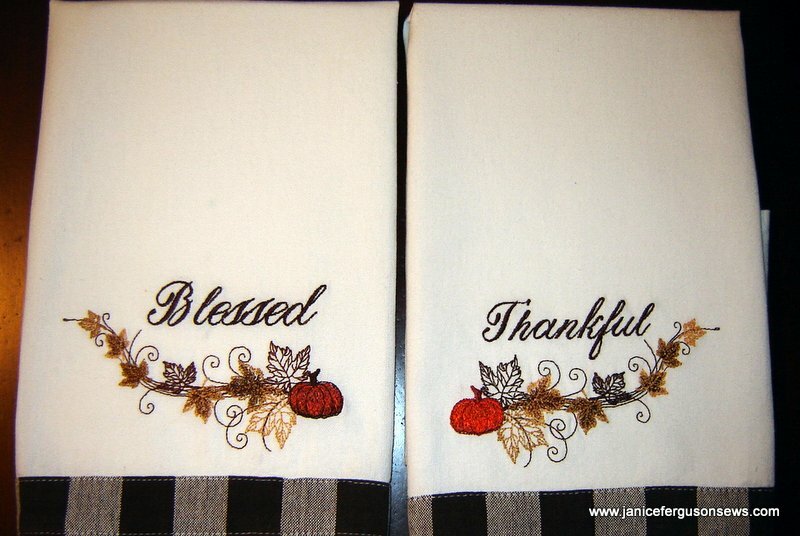 Next to it sat two sets of 4 matching napkins, each for $6.99!!! (triple exclamation!!) The store was not crowded, but I snatched up those packages in a heartbeat and headed for the check out counter. I love a bargain! Why they had not been sold I could not fathom. I rushed home and planned this set. HEIRLLOM CHINA BACK STORY #2: My first thought was that these linens were a perfect compliment to my daughter’s fine china, which had belonged to her paternal grandmother. With 5 children and large family gatherings, the service for 12 was barely large enough. 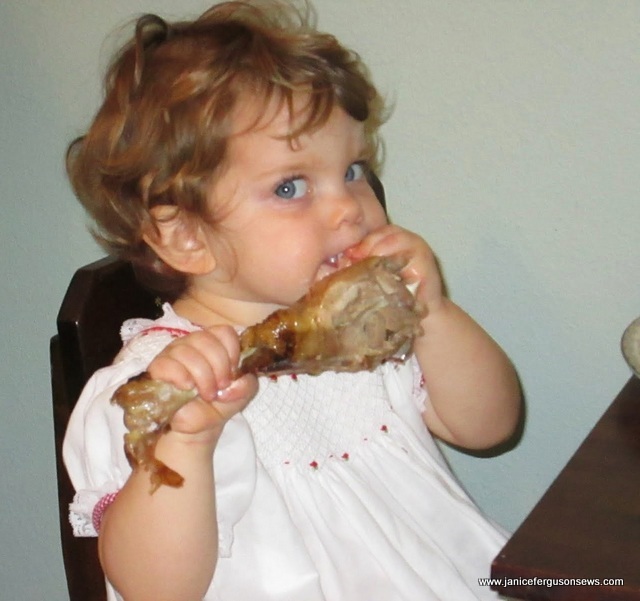 The china had first come to me and when Rebecca was old enough to handle it, she had always loved setting the table for holiday meals. 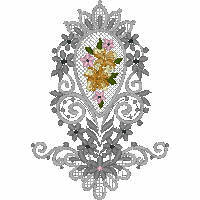 For her wedding, I was able to purchase more pieces on-line, giving her a service for 24, which was used at the reception. Doesn’t it go perfectly with her china? I knew my long-admired designs had found the perfect resting place on these linens. The colors were tweaked just a little to match the colors in the china. 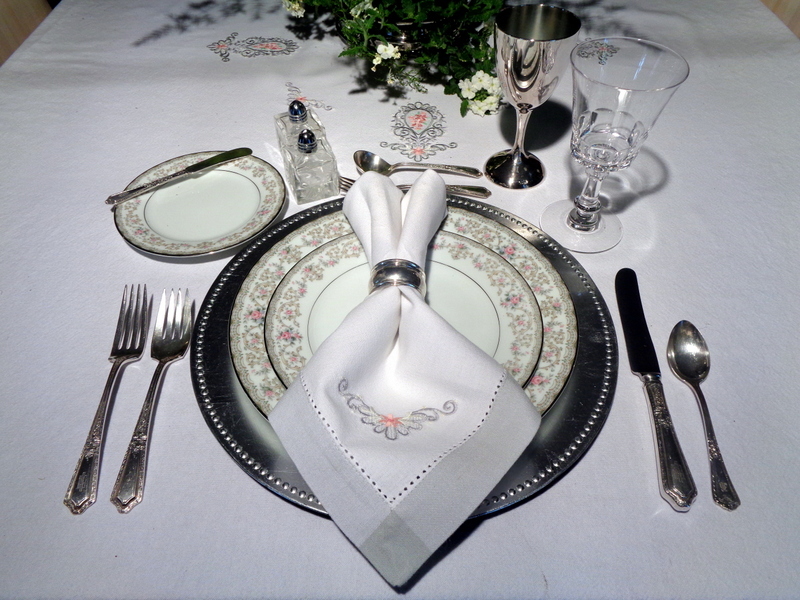 SILVER SERVICE BACK STORY #3: The gorgeous 12-place sterling flatware was gifted to Rebecca by her doting godmother, Karen. In the late 1920’s, they were a wedding gift to Elsa, Karen’s mother. Upon her engagement, Elsa’s future mother-in-law directed her to Tiffany & Co. of New York, known then as “the purveyor of luxury items.” Elsa was directed to choose her silver pattern there, a task which she relished. Just after the wedding the service for 12, including everything from the basic setting to fish forks, butter knives, serving pieces, and more, arrived at Elsa’s new home beautifully monogrammed with the appropriate “B”. But it was not the silver pattern she had chosen! Upon alerting her mother-in-law about the error, Elsa was told that in fact there was no error, her MIL had selected “a nicer” design! Elsa, always the perfect lady, just smiled and offered thanks for the gift. But in quiet rebellion, she refused to use the silver for any meal but those at which her in-laws were present! I’m guessing that they were infrequent guests. Elsa’s only child, Karen, who preferred farm life with her husband, never used it. Elsa had no grandchildren and always showered Rebecca and her brother with love and gifts as if they were her own. Godmother Karen decided that Rebecca was a perfect recipient for Grandma B’s monogrammed sterling. The retired kindergarten teacher, with her white curls and wire-rimmed spectacles, looked and played her part beautifully. She stood in the doorway of her wooded cottage wondering aloud. Who had decorated these beautiful paper cones? Who had delivered them filled with freshly cut flowers at dawn? The faeries? That’s when Ryan and Rebecca rushed out of the bushes for hugs and a few freshly baked cookies that Grandma B just happened to have on hand. Ahhh, those long gone sweet days…..and that long gone precious woman. When you sew, do you stroll down Memory Lane, as I have done with this project? 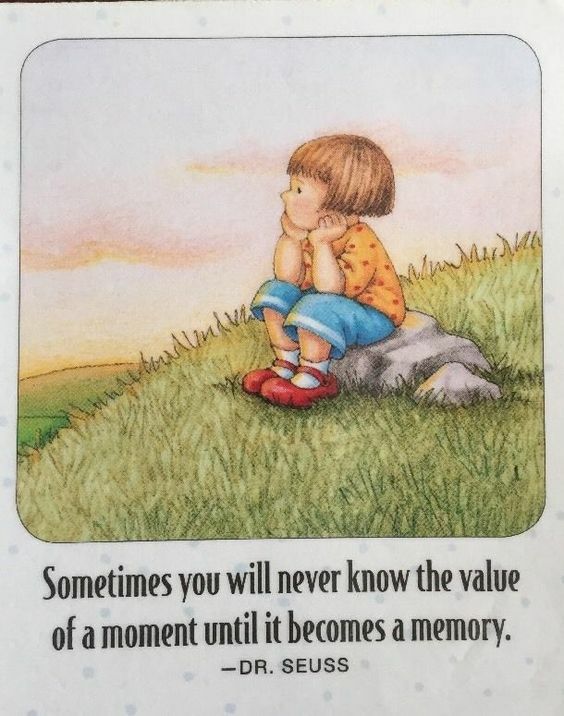 Things we have sewn both create and recall precious memories. Disclaimer: I am required to inform you that I am a paid “sewing expert” for Brother. We’re all eager to celebrate our nation’s birthday. But it is important to pass our love and appreciation for the liberty we enjoy on to our children and grandchildren. 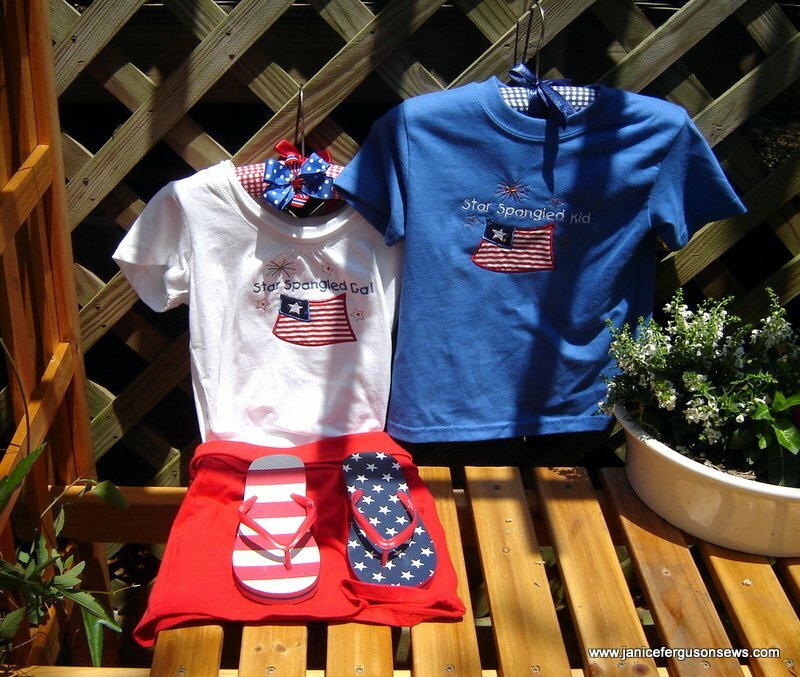 Special children’s clothing for the July 4th holiday shows them that this is an important celebration. 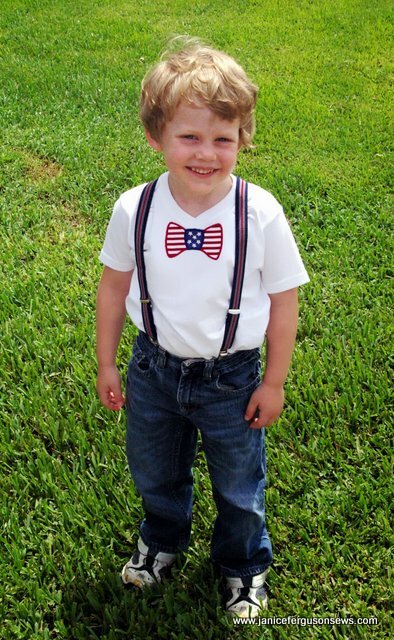 Since my grands are all far away this Independence Day, I’ve looked back at a few earlier celebrations with and for them. 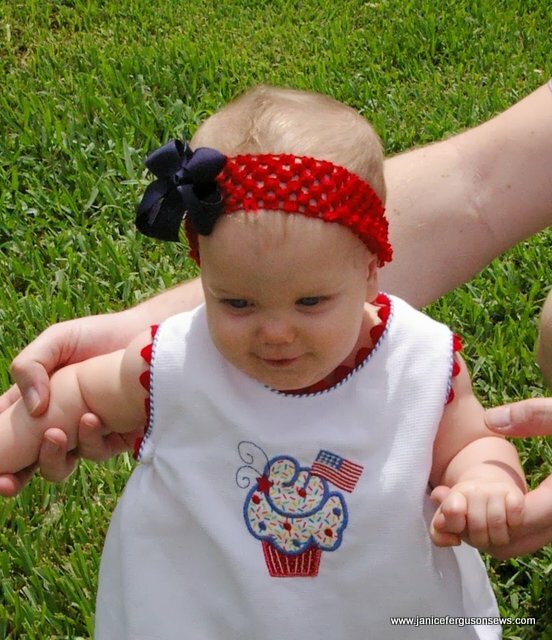 This was granddaughter Vivian Rose’s first July 4th. Our two older grands wore these outfits one summer. Of course, the holiday specific food is also important—and enjoyed. 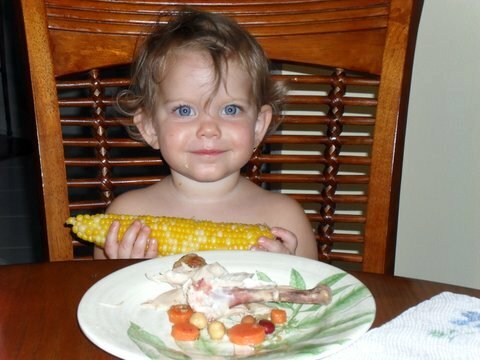 18 month old granddaughter Vivian Rose loves her corn on the cob! By now we’re all down to the wire for those last minute Christmas gifts. I have a few suggestions that I hope will help you finish up. Time is short and the list is long. I’m down to the postmistress, a sad and stressed neighbor, some neighborhood children and a few others outside the family. So now I’m really scurrying and relying on these tried and true projects. 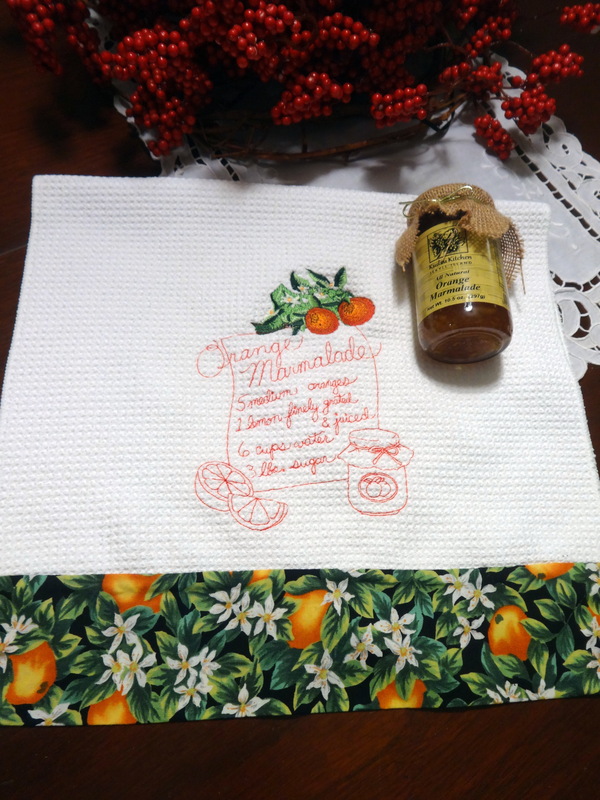 Orange marmalade recipe design from Embroidery Library with oranges added at the top..
My personal favorite for a last minute gift is a dishtowel. 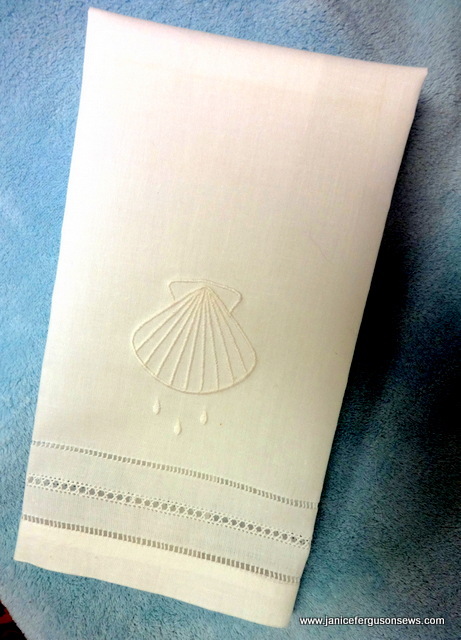 Blank towels can be purchased and embroidered with a personal design. Or one can be personalized with a turn tube/burrito hem and 1/4 yd. of novelty fabric that reflects and interest of the recipient. I love making recipe towels, like this one featuring orange marmalade. It is made with a turn tube hem. 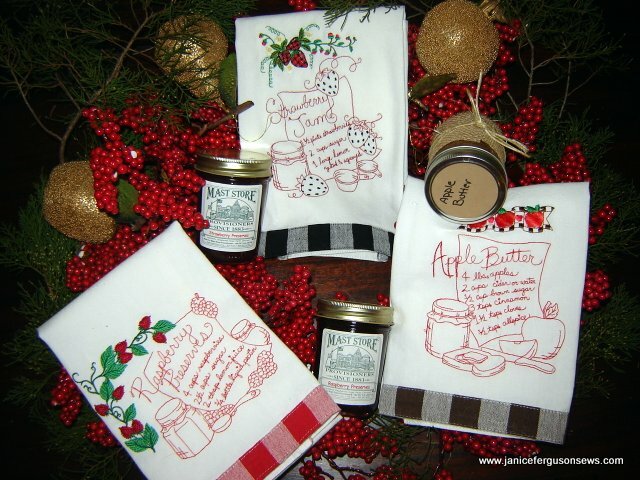 I pick up jars of homemade jams all summer in anticipation of making these gifts. 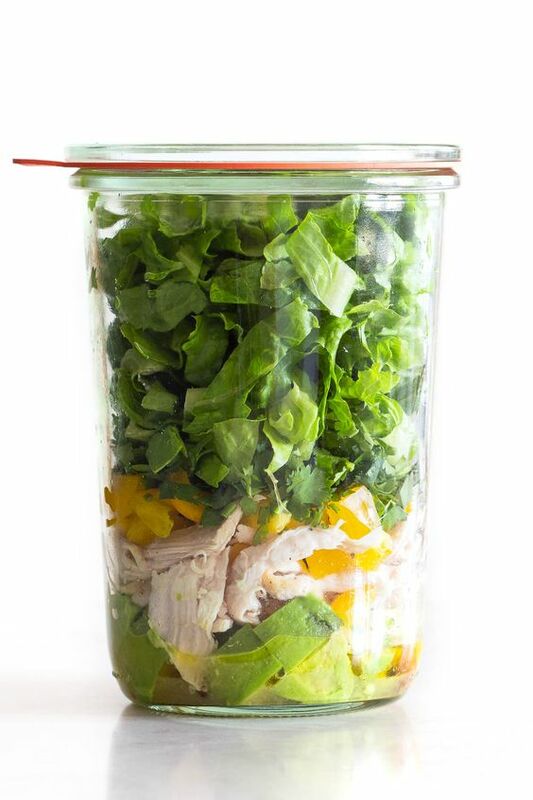 Of course, I only buy goodies for which I have recipes. Embroidery Library has a nice variety of berry jams, as well as root beer floats, and others. This year they have added blackberry preserves, orange marmalade, blueberry jam, peach and more. A towel like this with an added print hem would be received by our friends with an olive grove if only I could find olive fabric. 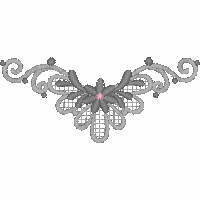 But that has proven to be hard to find so that one may require embroidery. 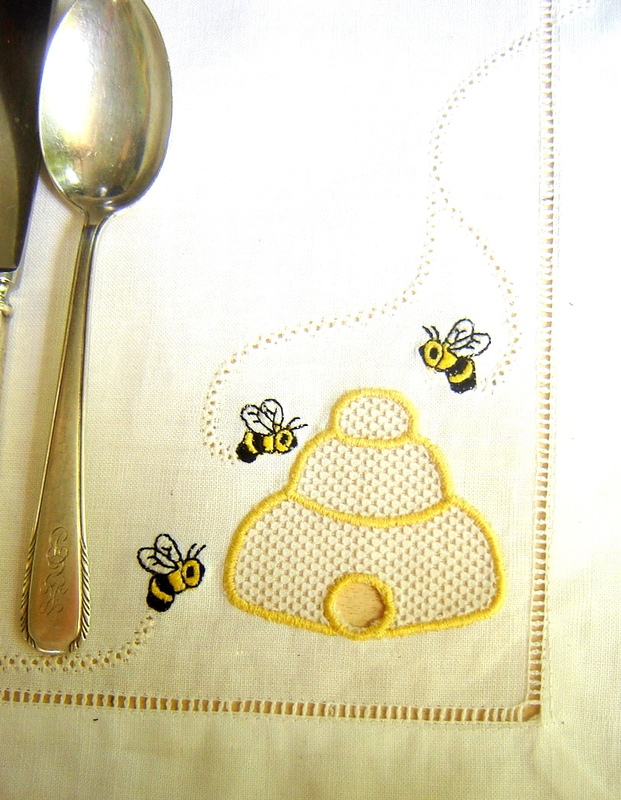 Yesterday, after a reader requested the free bumblebee design from this 2010 post, as shown on the placemat and napkin. 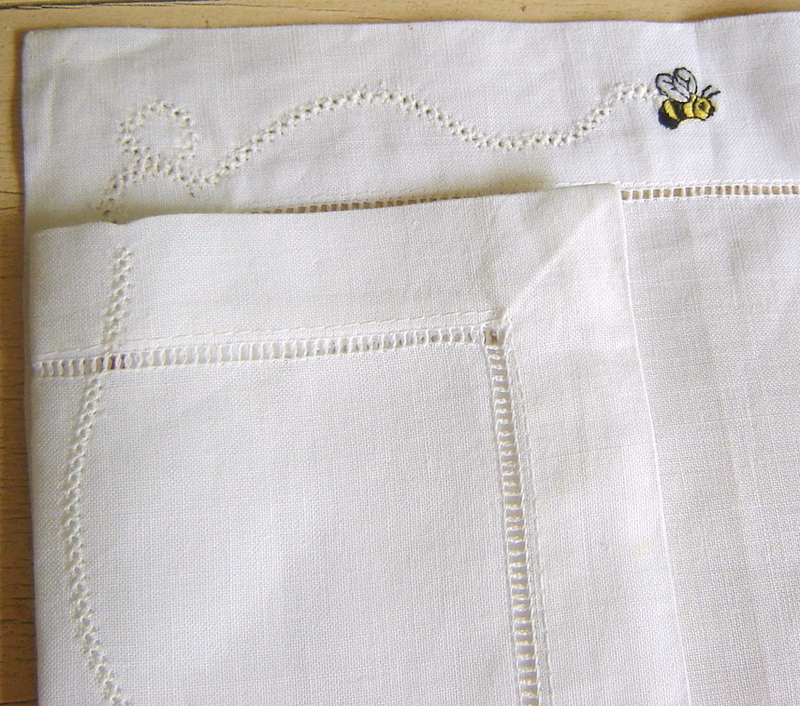 For a closer look at the bee scroll down to the napkin. As I reread the post, I found myself enjoying the stroll down memory lane. Only the grandchildren have changed, having grown older, taller, a bit wiser and even more delightful. The designs are still available by posting your request in a comment at the end of this post. In Florida Spring is just around the corner and I am ready for it. We’ve had cold, cold weather this past week (48 this morning!!!) during my Aunt Rheeta’s visit. She laughed when I commented that it couldn’t be much colder in Indiana. 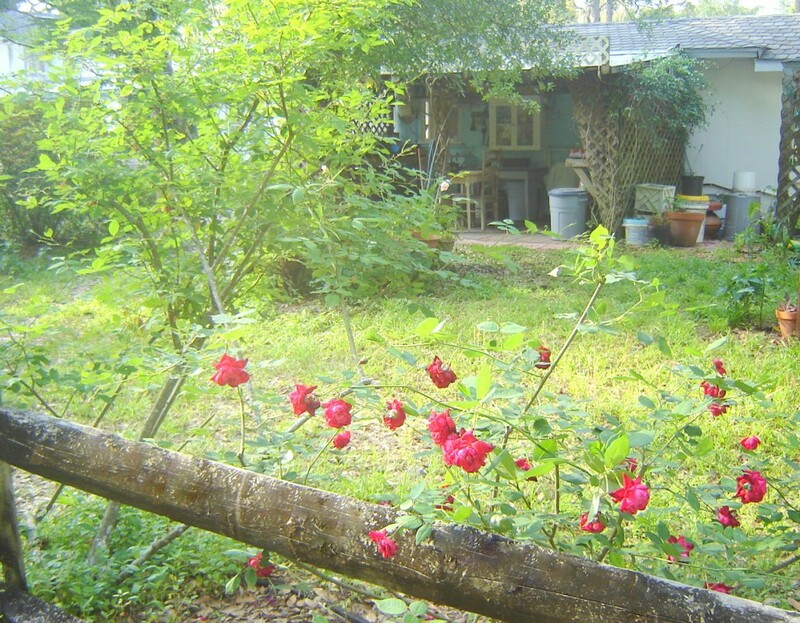 So with spring approaching, I thought you might enjoy this post which shows off the best of Florida’s spring. With the chill in the air, we are staying in, having a big time in the sewing room. Aunt Rheeta brought a stack of projects with her and we are busy stitching. So this has been a busy, busy place for some time now. I’ll post photos of her projects later. Grandchildren, sewing, gardening, homeschooling……..life is good for this old fashioned Nana. It could only be better if my sweet little grandson Alastair and his parents lived closer. A few days ago, the entire student body of Nana’s Homeschool–that would be Robert, 4, and Laurel, 5–chose to have lunch in the potting shed. 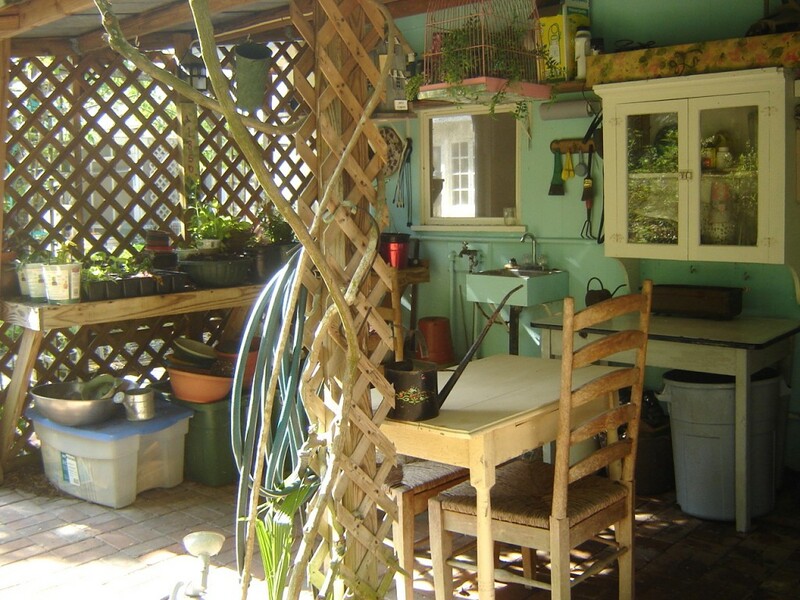 This is one of my favorite places, second only to my sewing room. 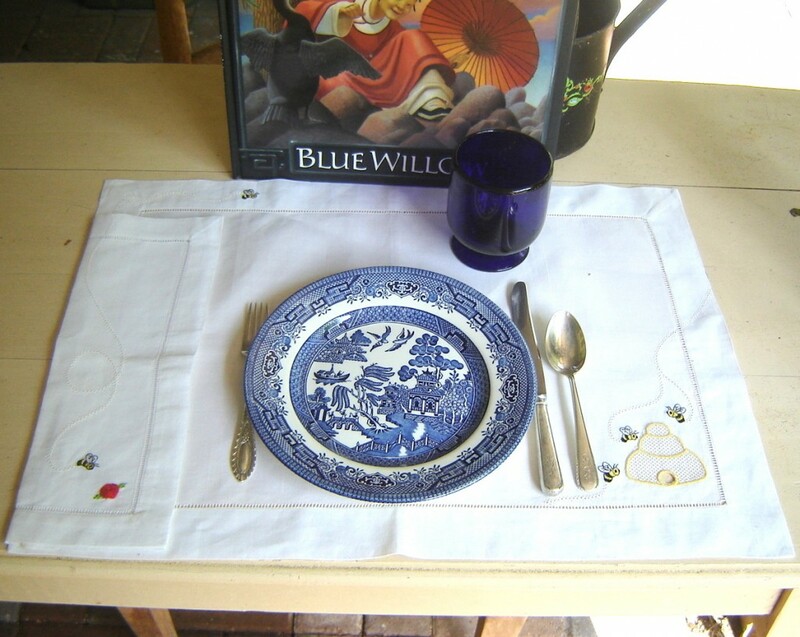 We made a big production of it, carrying out placemats, napkins, Blue Willow china and Laurel’s favorite cobalt blue “stem ware.” The table was set and lunch was served. Here in central Florida, we are in that brief and uniquely enchanting time of year between air conditioning and heat. So we’ve been eating outdoors often. Citrus blossoms perfume the air, roses bloom all around, a gentle breeze blows, birds sing and the lubber grasshoppers unleash their insatiable appetites on my amaryllis lilies. Stomping the little beasties is Robert’s favorite outdoor sport. 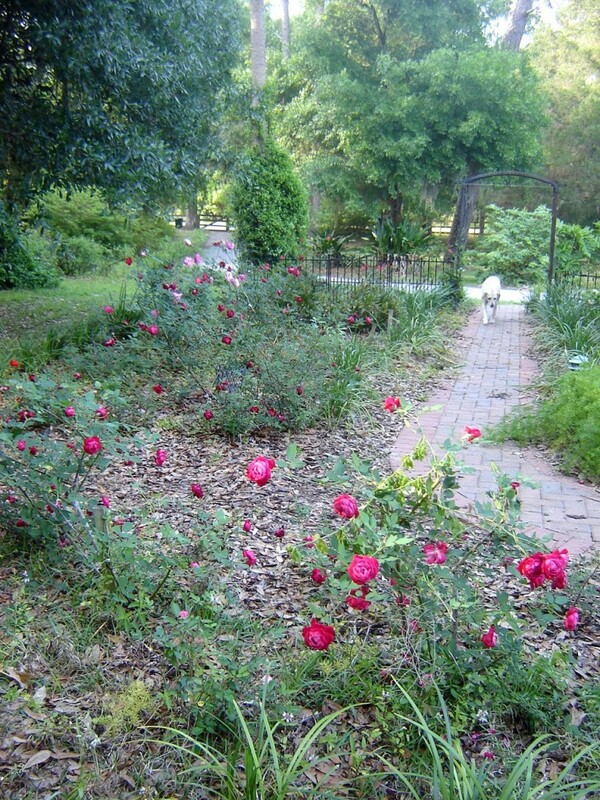 Knockout and antique Florida cracker roses keep Rastus’ nose twitching as he walks this garden path. When I am not teaching the children or preparing lesson plans, I am busy during the day gardening with Bob and sewing by night. With all the freeze damage, we had more to do than usual. 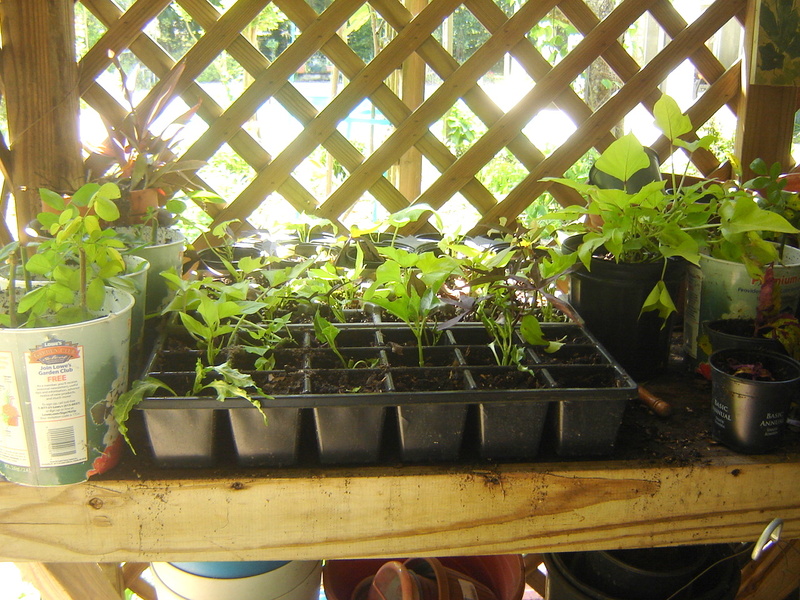 Many of the plants I use extensively, like the lime green and purple sweet potato vines, have been unavailable until just this week. Only a few hanging baskets were for sale, so I have whacked them into cuttings. I’ll have plenty already planted before individual plants are available at the garden centers. After we talked about “mannerly” and as they ate, I read to them from the Blue Willow book. For the past 20 years or so, I’ve used Blue Willow dishes for everyday. The story interested them because of the dishes and our recent, though superficial, study of the Orient. Then cookies were served and, as was so often stated in the society page of our small town paper, a good time was had by all. 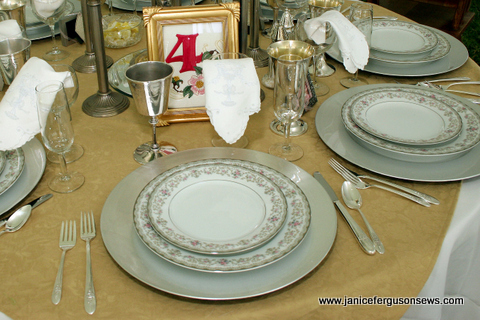 The placemats and napkins were embroidered with designs from Fil Tire’ and Fancywork Elements, a collection by Suzanne Sawko and me. The hive uses a piece of fil tire’ for the appliqué fabric. The tiny bumblebees from Charleen Madsen are just the right size for the hive and rose. With Charleen’s permission, I have offered this design to readers before and do so again. Just post your request in the comments and I will send it out to you. Machine wing needle entredeux traces the flight path of the bees, ending at an enlarged web rose from the same collection. The entredeux path on the placemat matches up with the path on the napkin, ending at the rose. Once the napkin is removed, another shows on the placemat. Spring in Florida is a glorious time. 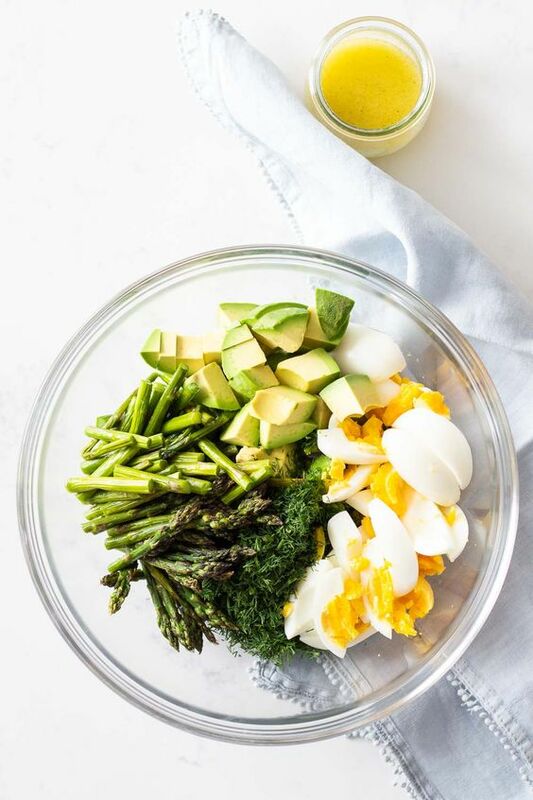 For as long as the weather holds up, we are lunching at the patio table by the pool, on the picnic table on the back porch, on the glass top table on the breakfast porch. 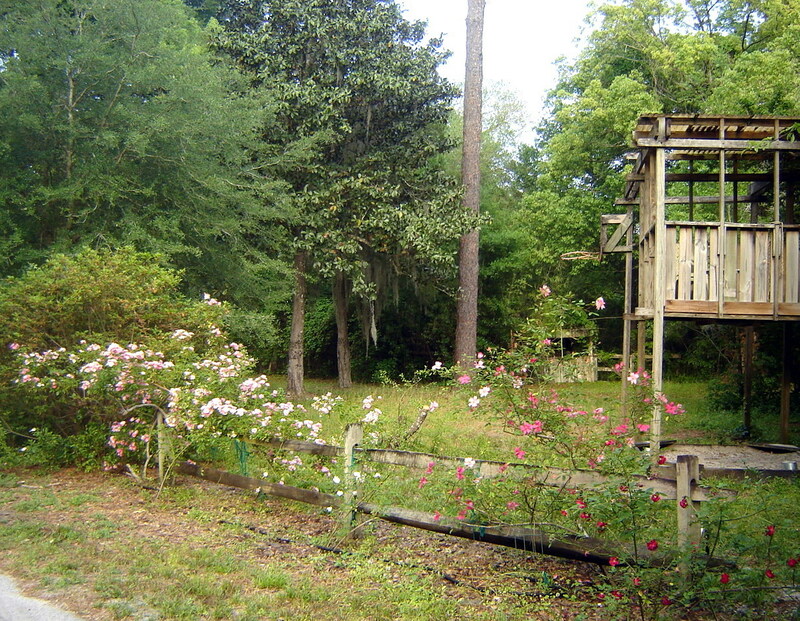 Next week, if all goes according to plan, we will lunch in the tree house. It is equipped with a basket on a rope which is dropped down and loaded with snacks or drink, as the occupants request. For that dining experience, the menu necessarily will be simple, peanut butter and jelly sandwiches, apples, cookies and juice boxes, served on an old quilt. Still, we will behave mannerly, as least as far as we are able. Life with grandchildren is so much fun! 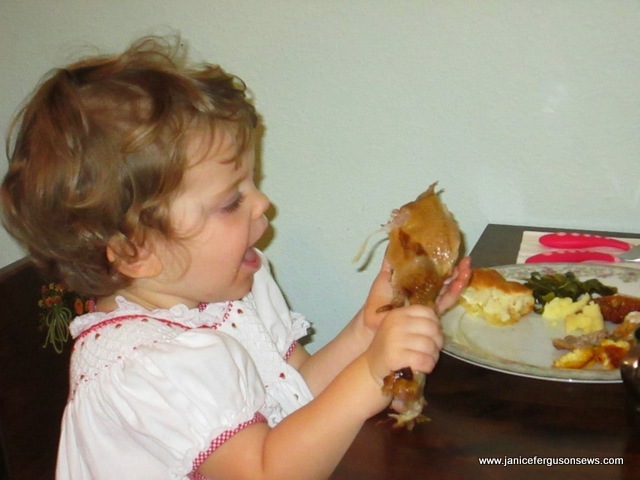 Thanksgiving is just around the corner and so is tomorrow’s arrival of my grandchildren. I love, love, love this time with them, but not much else will get done. So in advance of Thanksgiving Day, 2015, I am reposting memories from a few years ago. See that little hand reaching for a sample? This was a wonderful Thanksgiving day. As in several past years, we celebrated Thanksgiving with family and friends across the state, at the home of our son-in-law’s mother. Always the gracious hostess and host and always fabulous cooks, Carol and her husband, Alan, prepare most of the traditional food. 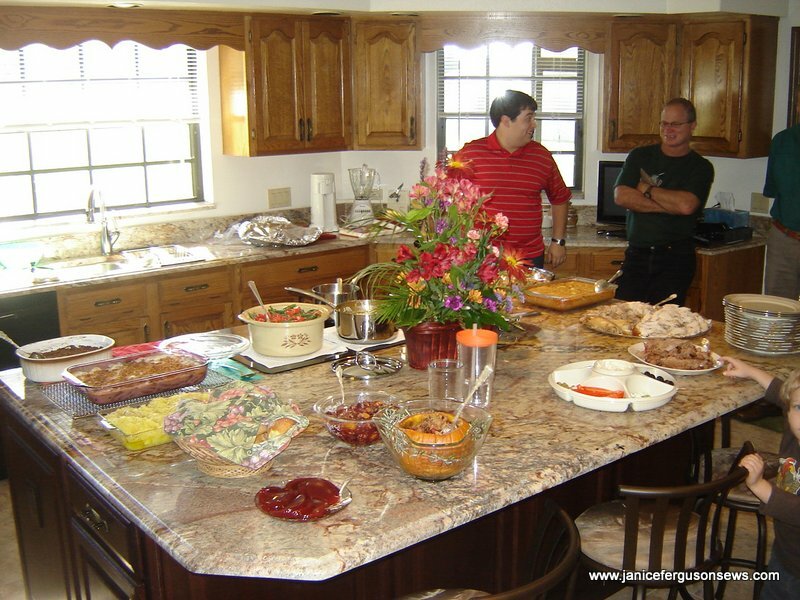 The menu included roast turkey and pork loin, mashed potatoes, two gravies, and several sides, while the extended family guests bring desserts and more sides. The desserts filled the entire table in the breakfast room. With the exception of yours truly and my daughter (who studied the culinary arts from me), they are all fabulous cooks. Sew busy! Lately, of course, I’ve spent a lot of time getting acquainted with my new Brother Dream Machine. But before my Dream came true, I was kept busy with several small but important machine embroidery projects, like this one. The Scripture design is from Designs by Juju, in her collection Heavenly Inspirations 1. It was slightly modified to make room for the addition of the Bible design. 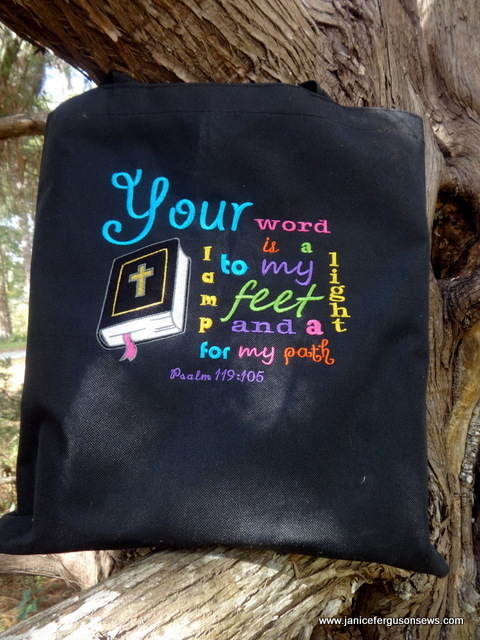 This was made for our 10 year old granddaughter, Laurel, who needed a bag to carry her sizable notebook and Bible to her weekly Communicant Class (read “confirmation”) at our church. 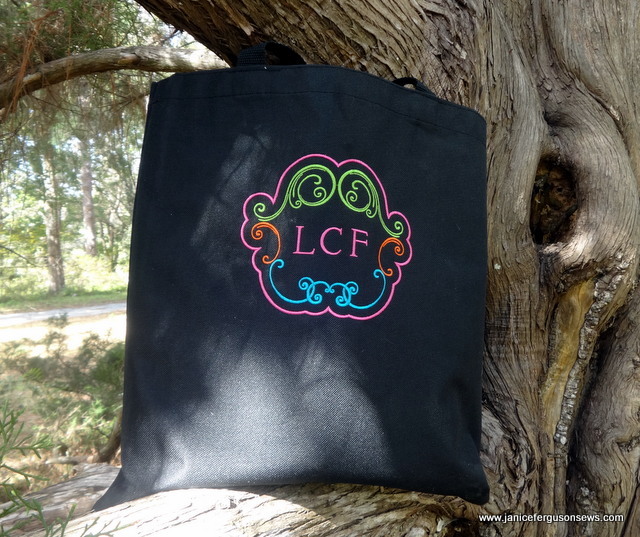 As you might expect, a monogram was added to the other side. The bag has seen heavy usage these past weeks. Another quick project was a set of whimsical luncheon napkins. 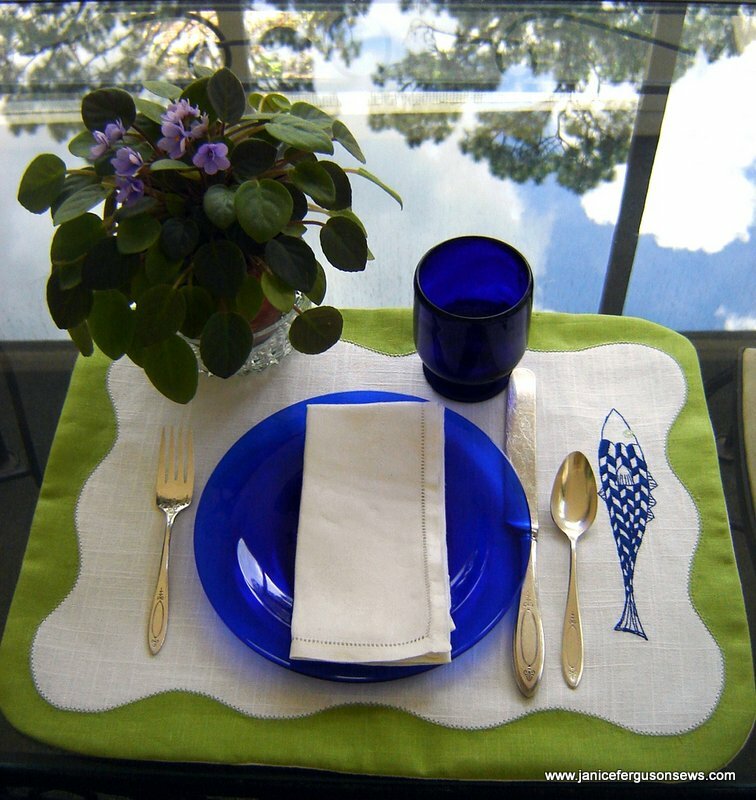 They coordinate with the Seaside Madeira Table Linens I stitched last summer. And for them, one of those possibilities is a great deal of entertaining. 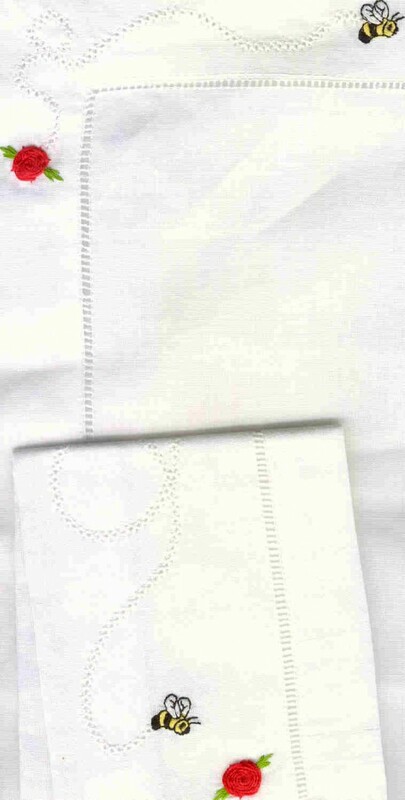 The gift includes 12 hemstitched linen dinner napkins monogrammed with designs from JuJu’s Adorn Trio Ornamental Monogram. 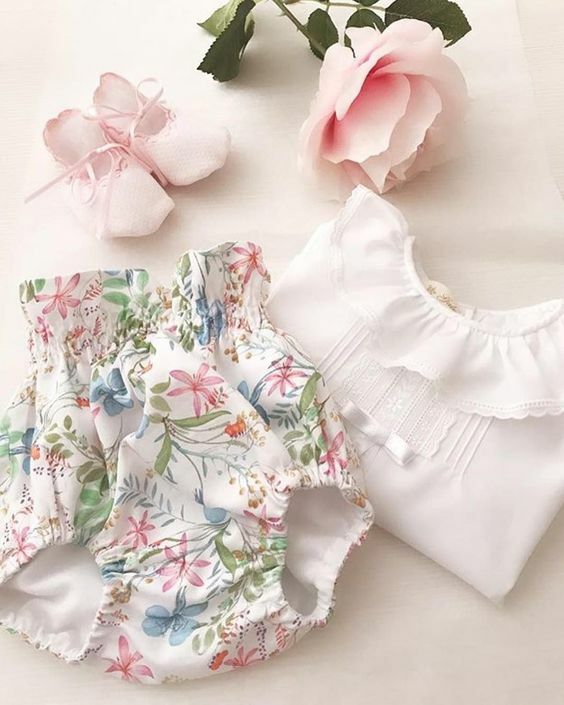 This set comes in 4 sizes and is now marked down from $20 to $5! I love this collection and Juju’s other designs. Note: I have no affiliation with JuJu except as a satisfied customer. 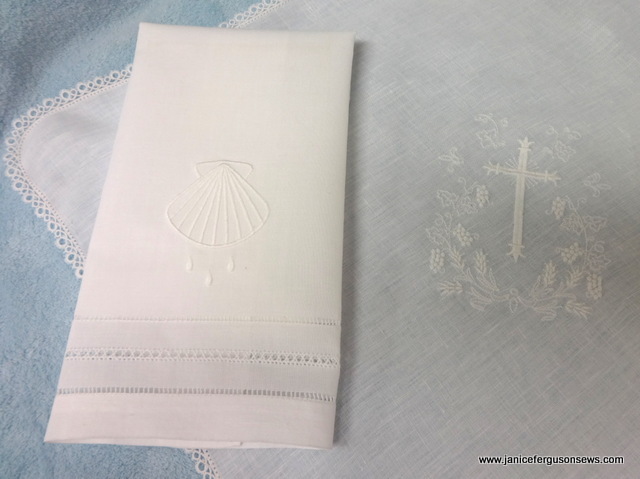 I was honored to make these church linens for a mother to give her son upon his ministerial ordination this very Sunday. This thoughtful mother has made up a gift package that includes these and other items her son will need as he pursues his calling. 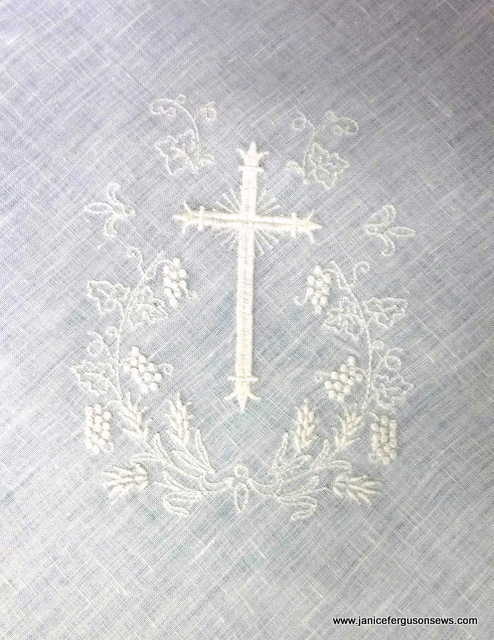 Made of very fine linen, two communion napkins (or “veils”) to cover the elements were embroidered, hemstitched and edged with tatting. The napkin corners were rounded because mitering tatting is way above my skill level. 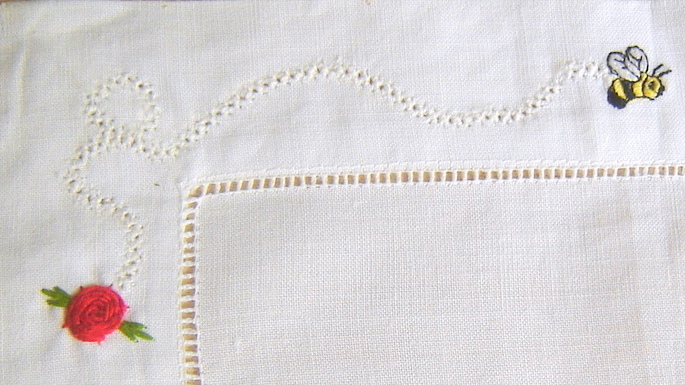 Pin stitch was worked around the perimeter with a #100 sharp needle. I’ve learned that using a wing needle with tatting is a recipe for disaster. But stitching slowly and carefully with the sharp, there were no tatting casualties. 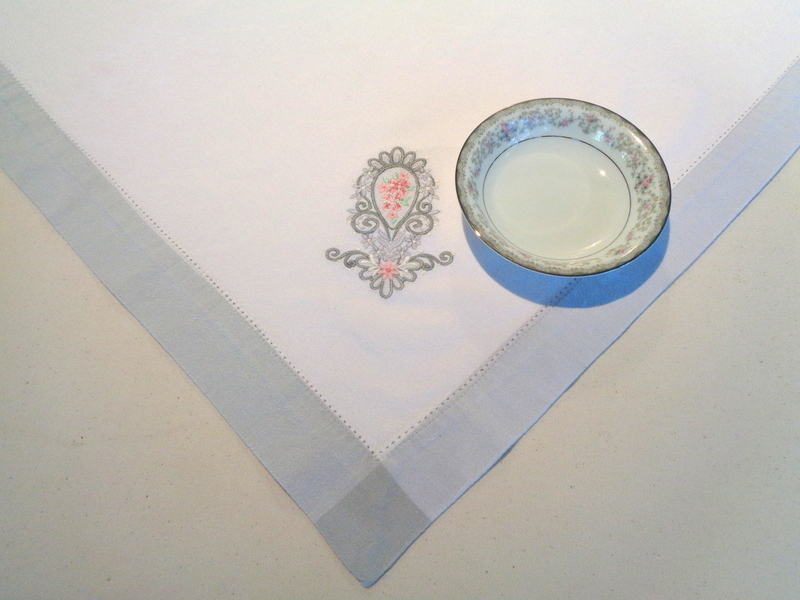 The baptismal lavabo is made from a blank linen guest towel with three rows of hemstitching. I hope you all had wonderful Christmas and New Year celebrations. After the church musical Christmas Gala 10 y0 granddaughter Laurel was so happy that she literally danced along the path to the parking lot. Her delight ended when she twirled and fell, breaking her wrist. Thank heavens for the Children’s Urgent Care Center! She’s on the mend now and other than that unfortunate incident, it has been a joyous holiday. We enjoyed Christmas Eve dinner, gift exchange and church with our son and his family then drove across the state to spend Christmas Day with our daughter and hers. 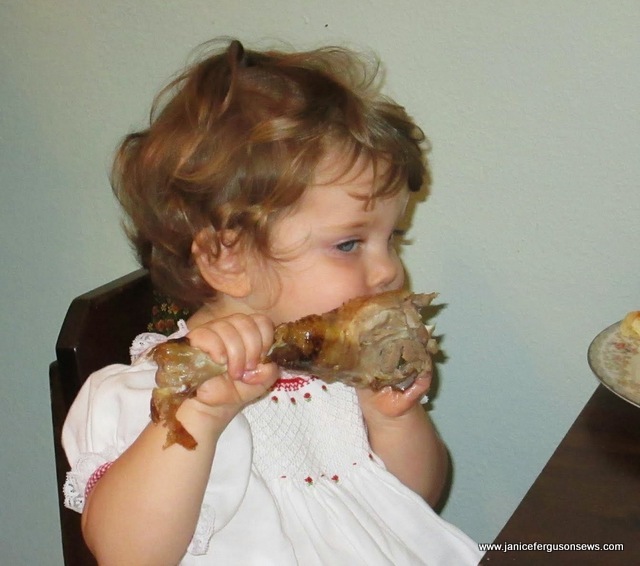 This is her 2 yo carnivore, Vivian Rose, enjoying her Christmas goose drumstick, collard greens, sweet potato casserole, corn pudding and mashed potatoes. She loves to eat! It’s not too late to whip up a holiday pillow. Brother asked me to design a simple Christmas project that did not require an embroidery machine and this is what was created. 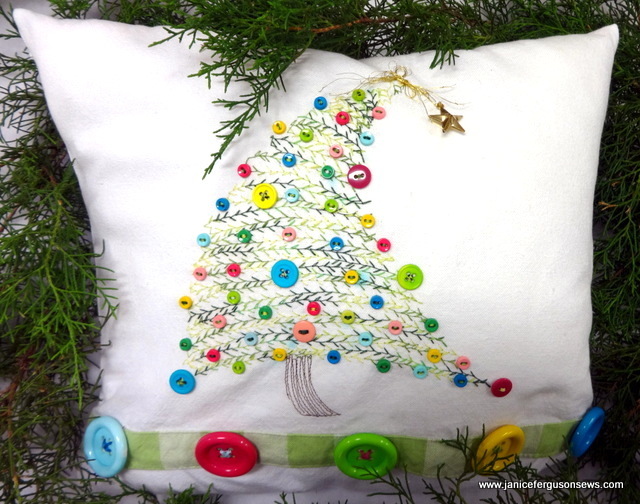 A dishtowel with a decorative hem is teamed up with a bevy of buttons to create a whimsical Christmas tree pillow. It’s a quick and easy way to add a fresh look to your holiday décor and have fun doing it.